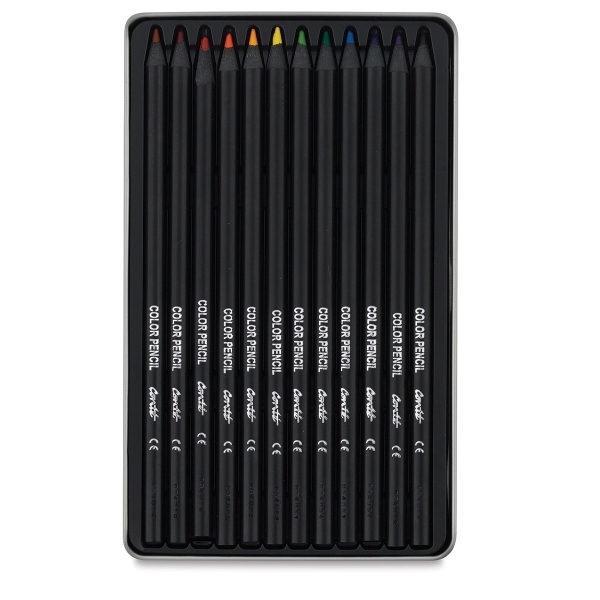 Designed to enhance the meditative practice of adult coloring, these elegant, wood-free pencils make the experience even more enjoyable. 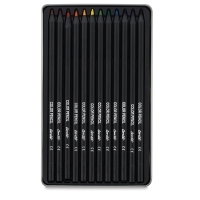 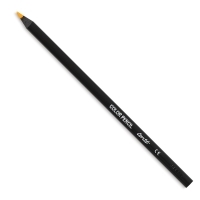 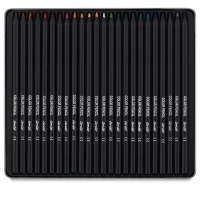 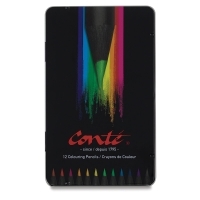 Bic Conté Coloring Pencil Sets feature a range of vibrant colors, comfortable round casings, and 3.2 mm break-resistant cores that enhance the coloring activity and lend more satisfying results. 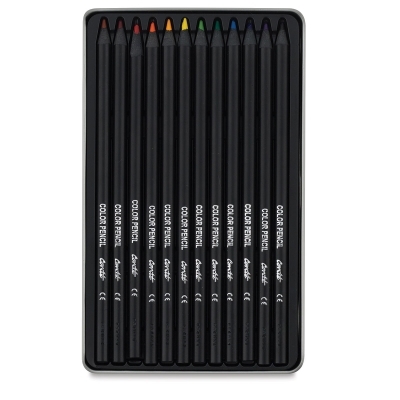 Every set is housed in a stunning tin storage box. 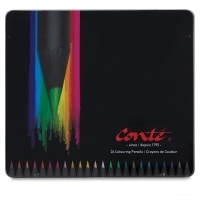 ® Conté is a registered trademark.® BIC is a registered trademark.